This new feature is integrated into the Live Tweet which allows you to automatically share the current titles on your radio. Wondering how to use this feature to attract new listeners? We’ve got the answers. What is the Live Tweet? The Live Tweet is a feature in the Radio Manager that allows you to automatically post the titles played on your Radio. You can activate this feature under Settings > Social in your Radio Manager. You can choose the frequency of the tweets, the message that will be posted and also if you want to share the album cover of the current track. Top Tip: Link your Twitter account to your Radio by clicking Connect Manager to Twitter. You will have to log in to your Radio’s Twitter account first. Even though the Live Tweet can be a great communication tool, there are some rules in order to make the most of this feature. You can choose the frequency of automatic publications in minutes. We recommend that you choose longer than 60 minutes to prevent Twitter from considering your posts as spam. Choosing a long delay between your posts will also allow your listeners to not be bothered by too many publications! For example, you can choose to tweet automatically once per program. If your programs last 3 hours, choose to tweet every 180 minutes. You can also customise your tweet and add more information, such as the title, the artist or the title and the artist together. Feel free to add hashtags to increase your visibility. The default hashtag is #NowPlaying but you can replace it with the name of your radio or the type of your radio if you are a radio that only broadcasts Rap for example. Careful: Make sure the metadata of your titles are entered correctly. To modify them, go to your Media Library and click on the 3 vertical dots next to the title you want to edit. You can also choose to display the current covers on your radio. This new feature will make it easier for your listeners to find titles that pop up in their newsfeed. Do not hesitate to change your hashtags and messages regularly, depending on the season and news that can be found on your radio. Broadcast live on your Radio! So, are you convinced? Let us know how you use the Live Tweet! Get to know Corentin, our new System Administrator! 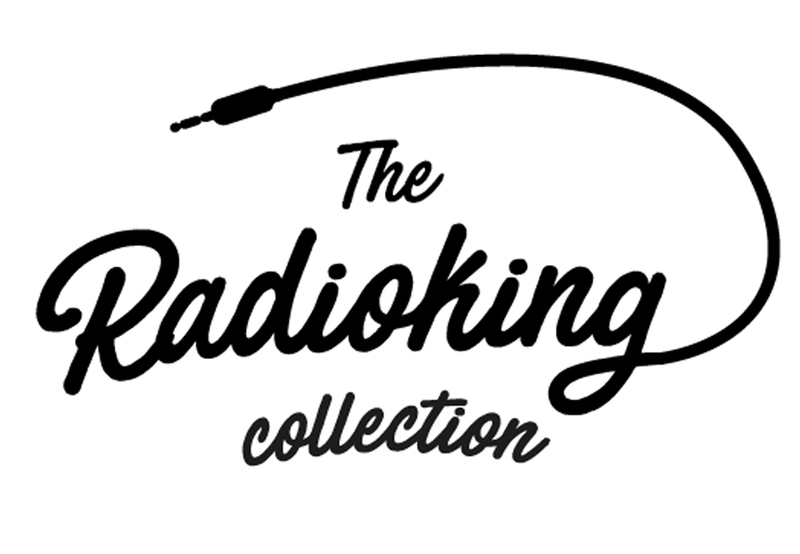 Even RadioKing is doing Black Friday & it’s this weekend! I am glad to view such a great article, i sit tight for an additional article additional fascinating on peruse. Manner cool! exactly greatly substantial points! i like you composing this article in addition to whatever remains https://usawriters.org/guarantees of those website will be generally great. I by any means adored the article. It demonstrated with be exceptionally of service should me. Phenomenal publish! decent post Hosting phenomenal substance. This is precisely the thing that I’ve been searching for.